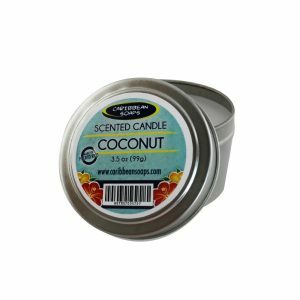 Coconut half shell candles are hand poured in our shop! We use a real coconut shell and our own blend of waxes and scent them with natural essential oils or high quality fragrances. They measure approx. 3 1/2″ wide and 4 1/2 ” long. Approximate burn time is 8-10 hours.